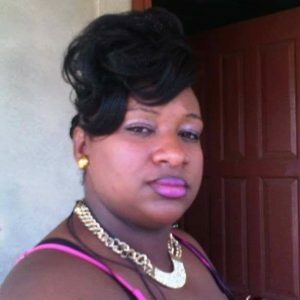 A Guyana Police Force Woman Sergeant, Keneisha Sheriff was killed Thursday morning at her home at Number 30 Village, West Coast Berbice. Police said her throat was slashed by a man during an altercation. They occupied the same building, but it was not immediately clear whether the two were connected in any way. Sheriff was the Officer-in-Charge of the Registry at the Berbice Division Headquarters based at New Amsterdam. Investigators have found a cutlass at the scene they believed was the murder weapon. A manhunt has been launched in the back-lands for the perpetrator.